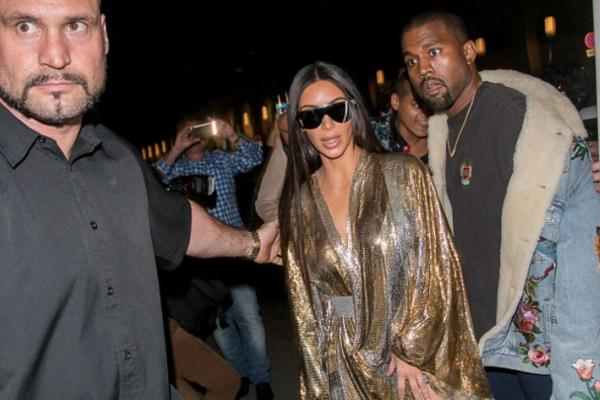 Exactly a month after the robbery attack on Kim Kardashian, the family has finally made the decision to part ways with long-time bodyguard, Pascal Duvier. The bodyguard, who Kim had showered praises on just a few days before the traumatic attack on her, was out partying on the day of the life-changing occurrence. A reliable source told Entertainment Weekly that it was a rather difficult choice for the Wests as Pascal had become really close to the family, having been with them since 2012. Kanye and Kim had initially showed support for the now unemployed bodyguard by keeping him on, but things gradually started to change, the source reports, as Kanye grew more concerned for the safety of his wife and kids.